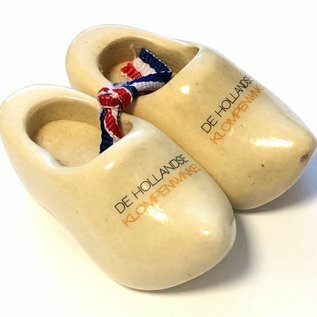 The wooden shoes are sold a pair. 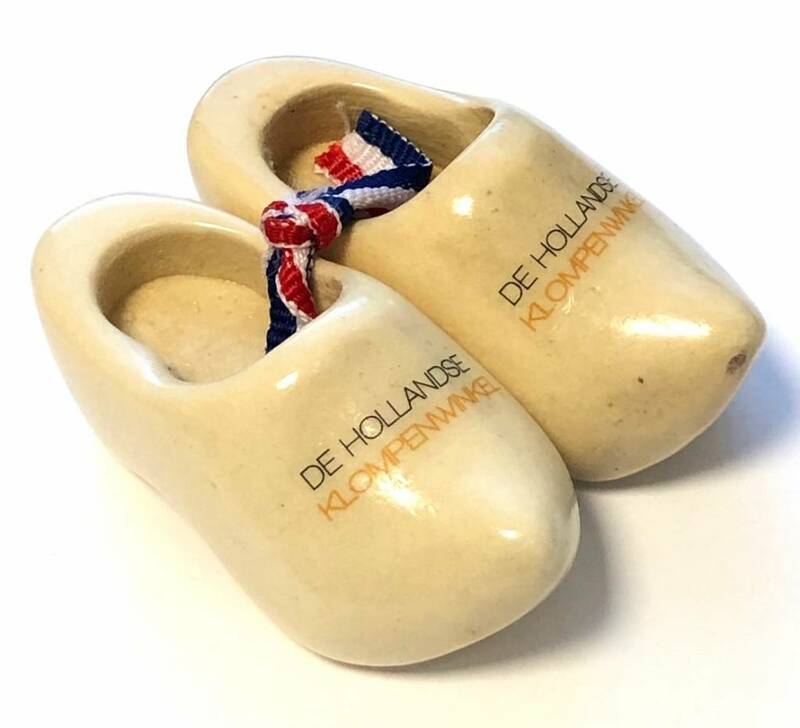 These clogs are a nice gift to give away to your clients. 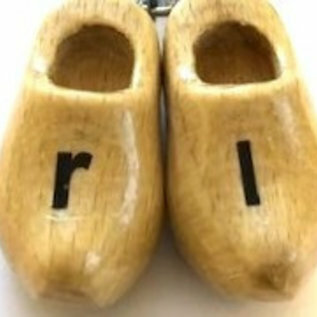 We supply the clogs in the color varnished or in white.